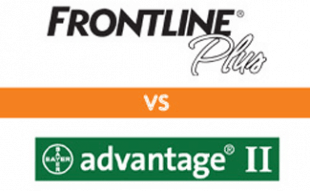 Home > Dog Health > Prevention > What Is The Best Dog Treadmill To Get Your Pup In Shape? Did you know there are dog treadmills for sale that can help your pooch get in shape? A doggie treadmill has many benefits and can help dramatically improve the quality of your dog’s life. In fact, there are probably more benefits to owning a dog treadmill than you have considered. Read more to learn about treadmills for dogs and to find out which one we think is best for your furry friend. Why Does Your Dog Need a Treadmill? Dogs need exercise just like us. A doggy treadmill can help keep your pup healthy. Below are some reasons you may want to look into a treadmill for dogs. Prevent Obesity – Regular exercise and a proper diet can keep your furry friend healthy and happy. Lower Vet Bills – Exercise improves your dog’s overall health which in turn means fewer trips to the vet. 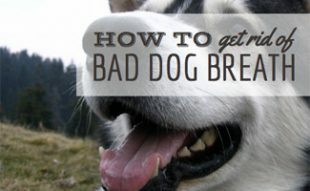 Reduces Allergies – If your dog (or you) suffers from allergies and can’t be outside for too long he can still get the exercise he needs at home. 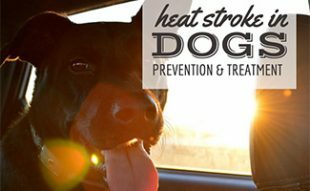 Exercise Takes Time – You may not always have time to exercise your dog outside, but you can exercise your dog at home easily. Before you purchase a treadmill for your dog, it’s a good idea to talk to your vet about it. Make sure your dog is in good health and the treadmill is an okay form of exercise for him. If your vet okays it, be sure to read the instructions thoroughly. It’s important to keep your dog safe and ask the manufacturer any questions before using the treadmill. DogPacer has the best dog treadmill in two different sizes: one for smaller dogs and one for larger dogs. 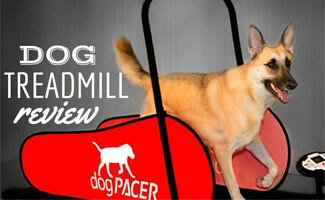 The reviews for the DogPacer doggie treadmills are overwhelmingly positive. In fact, in searching through dog treadmills reviews online, we couldn’t find any cons for this dog treadmill. Watch Livi workout on the DogPacer treadmill. A treadmill does the same for your dog as it does for you. So why not get a doggie treadmill to put next to your’s so the two of you can workout together. How cute would that be?! What differences do you think a treadmill could make in your dog’s life? Bought the dog pacer in Sept of 2015 by December of 2016 it stopped working…the speed won’t go over 0.5. Called the Company said “sorry out of warranty.” So much for standing behind the product.